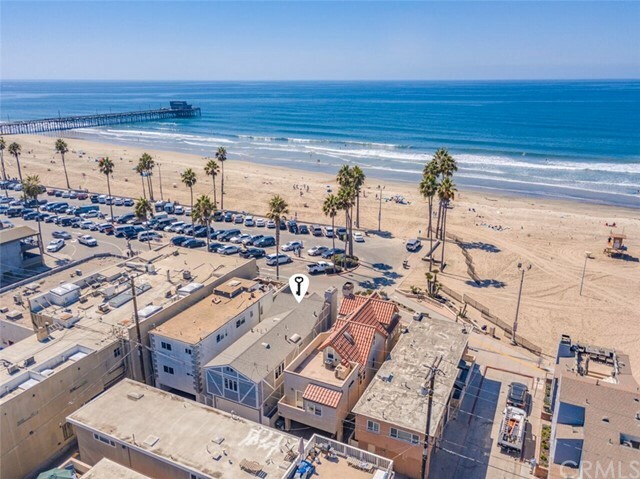 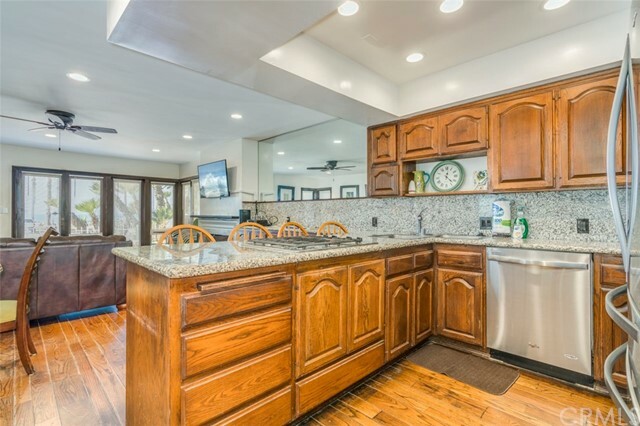 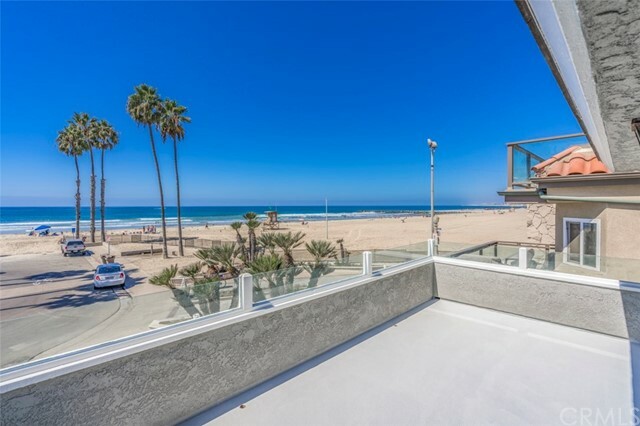 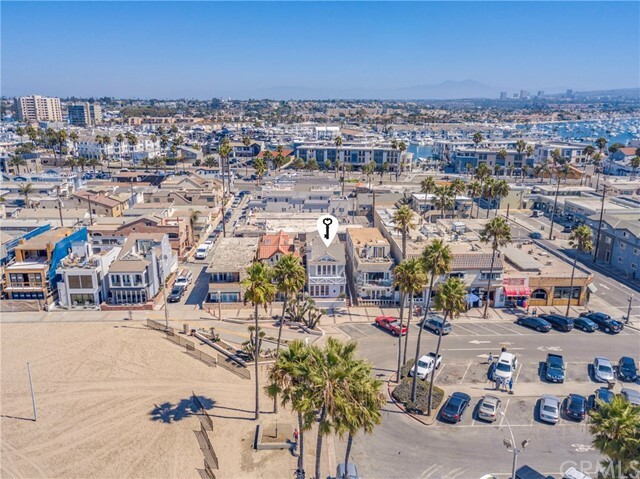 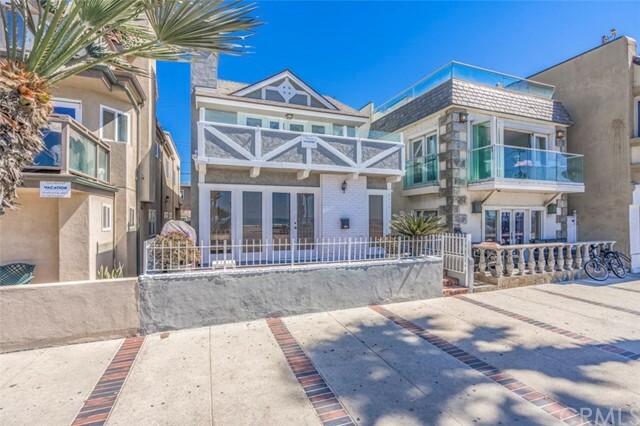 Ideally located on the highly coveted Peninsula in Newport Beach just a few steps to the Newport Beach pier this property sits on the sand. 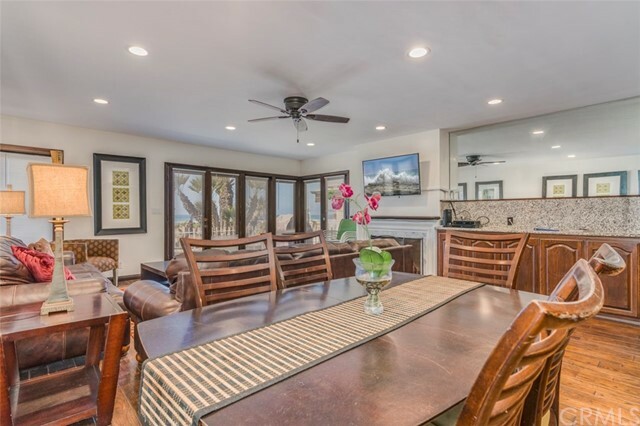 Encompassing 3 bedrooms and 3 bathrooms, this residence is ideal for full-time living, as a second home, or as an opportunity to own a beachfront investment property. 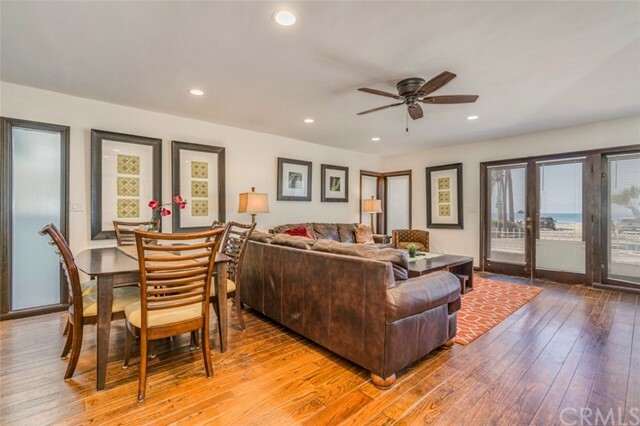 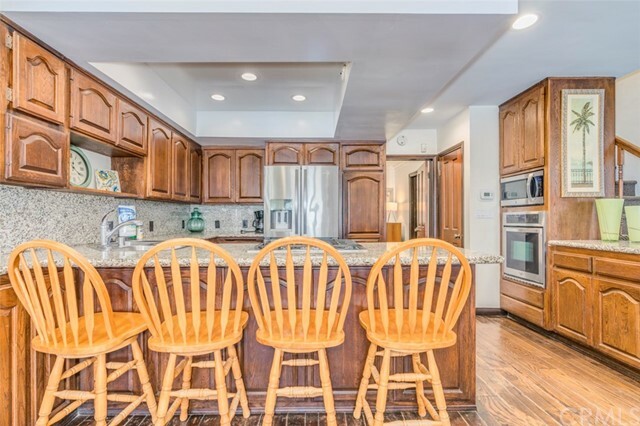 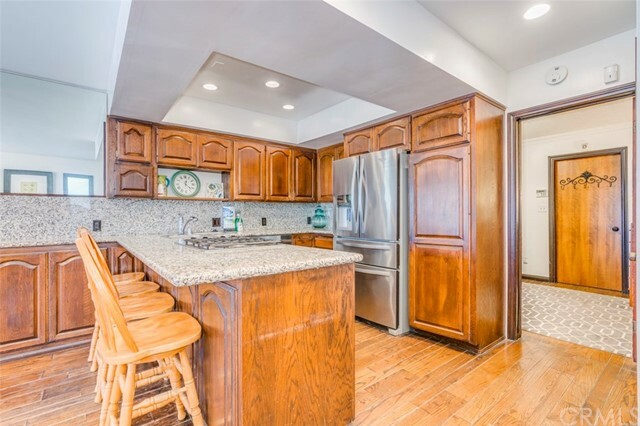 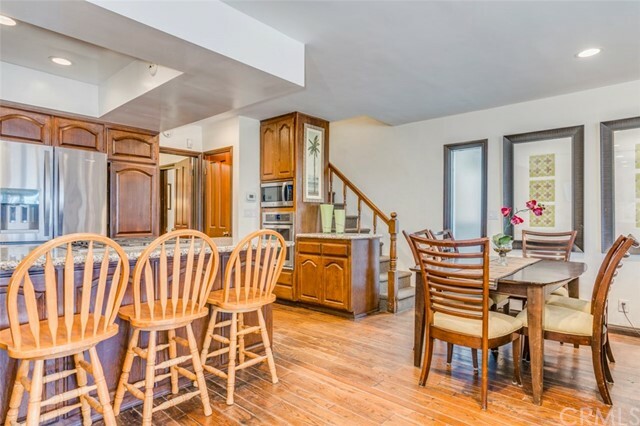 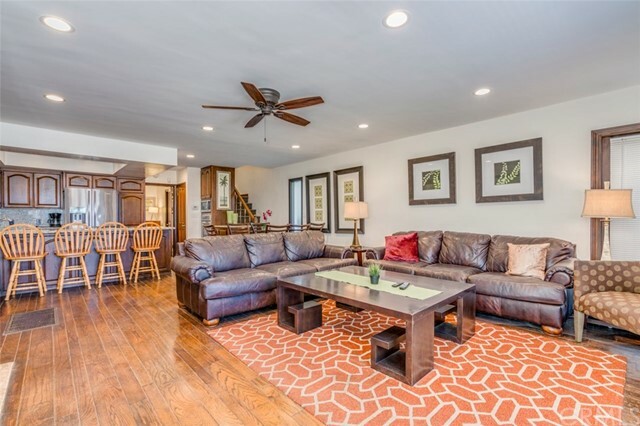 The main level features a great room floor plan - kitchen, dining, living room that opens to an enclosed brick patio; and a spacious bedroom and bathroom is convienently located on the first floor. 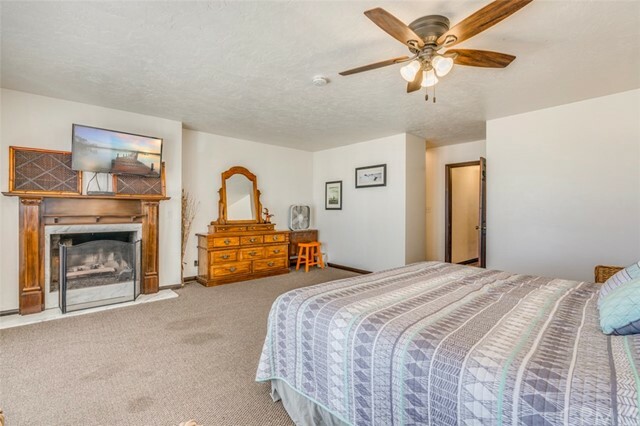 On the second level you will find a large ensuite bedroom and a master suite. 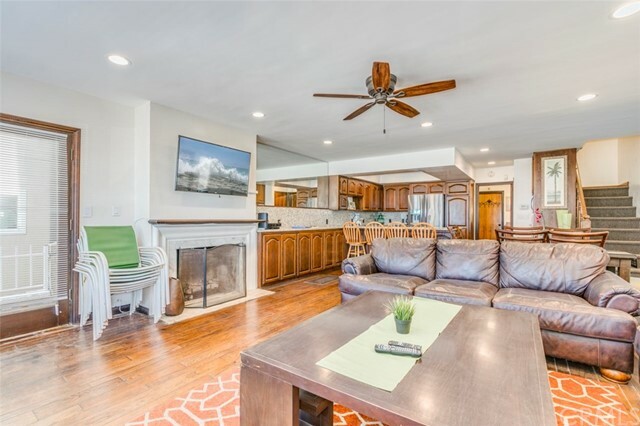 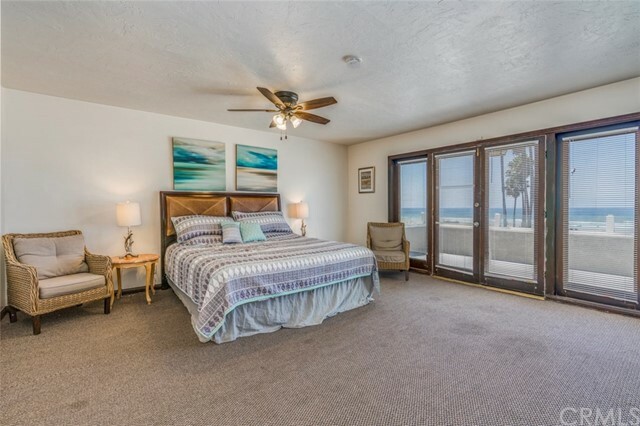 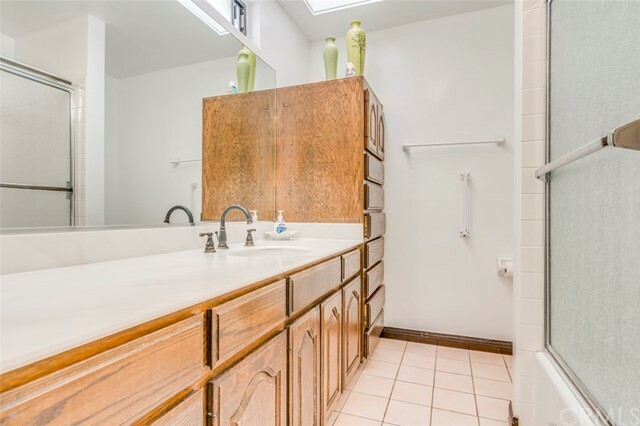 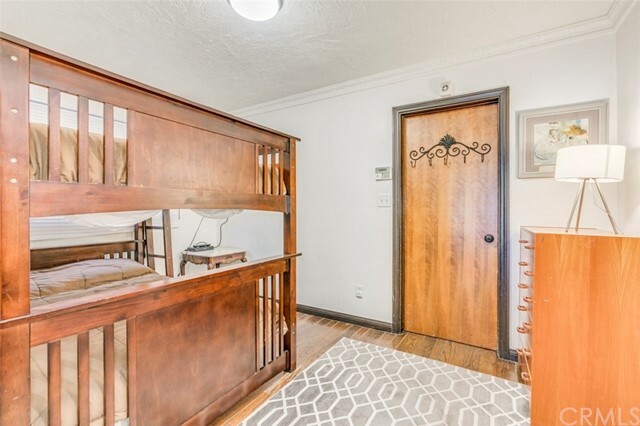 Within the master suite you can enjoy a cozy fireplace and beautiful French doors that lead out to a balcony; offering unobstructed views of Catalina Island and the tranquilty of waves crashing at night. 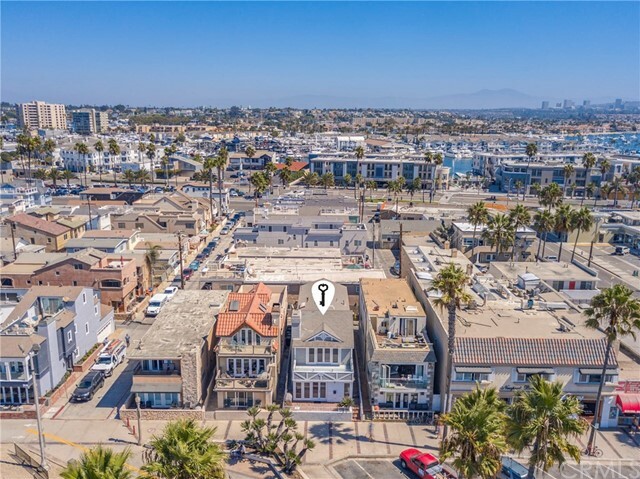 Take a short bike ride to The Wedge or Ferry, or enjoy the fabulous restaurants within walking distance. 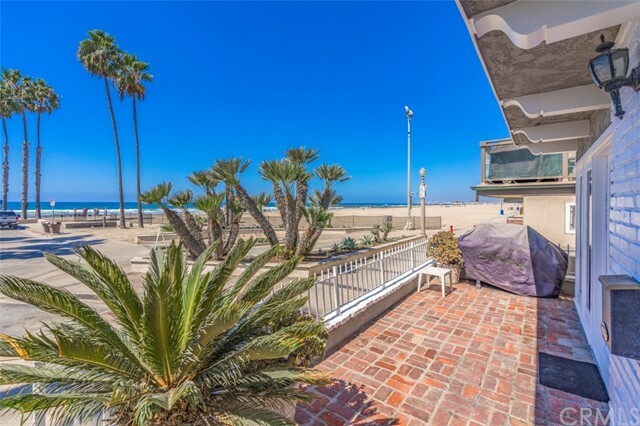 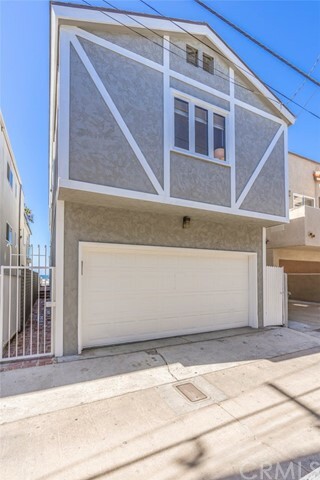 A two car garage completes this Oceanfront opportunity.